El Faro sank 15,000 feet beneath the ocean’s surface more than two years ago during a hellish hurricane in the Caribbean. Its tons of cargo and 33 intrepid sailors never made it to their destination of San Juan, Puerto Rico from Jacksonville. The two-year investigation cost around $6 million and concluded with more than 50 safety recommendations and a cascade of more than 80 findings of fact. The 400-page report identifies six major safety concerns associated with the accident, including the captain’s actions, company oversight, and survival craft suitability, among others. Like the report the U.S. Coast Guard released in October, the NTSB puts a hefty amount of blame on Captain Michael Davidson for failing to be a hands-on leader and ignoring multiple deck officer suggestions to change course to avoid the mighty Hurricane Joaquin. NTSB staff believes that Davidson’s decision to leave Jacksonville’s port, with Joaquin brewing, was “reasonable,” but that if he paid closer attention to the hurricane’s forecasted path, he would’ve known the normal route would put him and his crew squarely in the storm’s crosshairs. During the Coast Guard hearings witnesses testified that weather information being delivered to the ship in six hour intervals was often stale by the time the captain could put it to use. However, during the NTSB hearing, investigators detailed for the first time that Davidson’s information was fairly accurate, but that he routinely downloaded updates late. Crew members attempted to alert Davidson to the severity of their situation three times just before El Faro sank, but the captain was absent from the navigation bridge for eight hours during the start of the ordeal. If he had been more attentive to weather updates and his crew’s concerns, he may have been able to steer the ship far enough away from Joaquin’s dangerous path. “The captain did not take sufficient action to avoid the storm, putting his crew in peril,” NTSB investigator Mike Kucharski said. NTSB investigators reiterated earlier findings that though El Faro was deemed “sea worthy,” the 40-year old vessel was significantly older than much of the country’s fleet of merchant ships. Investigators found that the ship’s owner, TOTE Services, had received multiple regulatory exemptions and that inspectors gave El Faro a pass on a crucial hull conversion it underwent in 1993. Instead of labeling that hull work a “major conversion,” which would have made the ship fall under new guidelines it had previously been exempted from, the Coast Guard simply allowed the ship to continue with exemptions. Just two years after that, the Coast Guard implemented the Alternate Compliance Program, which outsourced a majority of safety inspections to ship classification societies, like the American Bureau of Shipping. During a hearing last year, Captain John Mauger revealed that Coast Guard reviewers only double checked five percent of the 11,000 safety surveys conducted in 2014. Of that five percent, 38 percent had discrepancies. 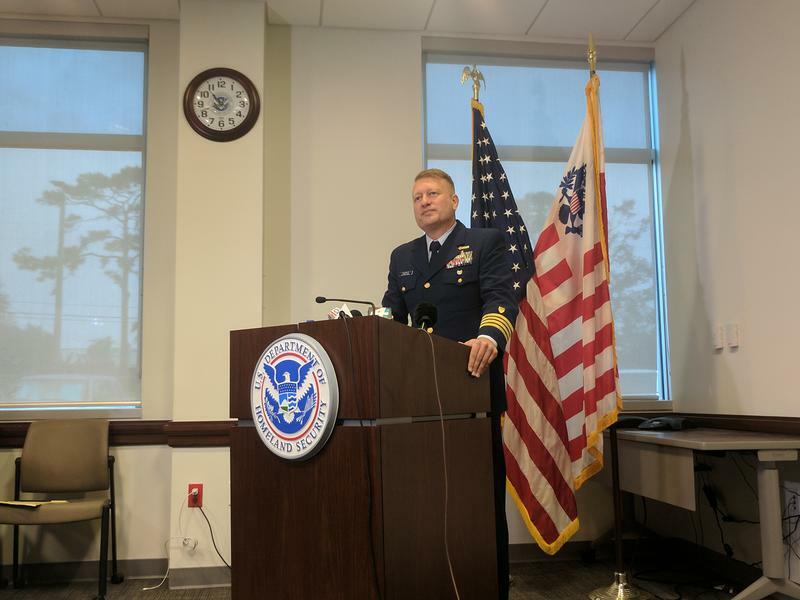 When asked how the NTSB came to this conclusion, Furukawa detailed how he and his team independently reviewed 15 ships similar to El Faro and all of them were found to be substandard to varying degrees. Unlike the Coast Guard report, however, NTSB investigators ruled out any problems with the ship’s boilers or engine as being a direct cause of its sinking. Though investigators mentioned multiple times that a ship of any condition or age would have been vulnerable to such a monster storm, the NTSB concluded its physical state made it less likely it would survive the heavy weather. Likewise, investigators admitted that even in the best of conditions, life boats and survival suits would not guarantee a crew member’s survival. However, the NTSB did find that had El Faro’s safety equipment been more up-to-date, mariners would have had a better chance at living through the storm. Enclosed lifeboats have been required on new ships since the 1980s, but El Faro was exempted from the requirement because it had been built before that. Instead, the ship contained open lifeboats that lacked propulsion and were difficult to lower in the water during heavy weather conditions. The enclosed lifeboats not only keep crew members safer in stormy conditions, but have onboard engines that allow escapees to propel themselves away from the perilous site of an accident debris field. The NTSB also found some of the ship’s navigation equipment to be in substandard condition. El Faro launched its final voyage with a broken anemometer — an instrument that measures wind speed. That tool would have helped the captain navigate his ship during low visibility. El Faro only contained one location beacon and it was outdated. The NTSB is recommending that every mariner have his or her own GPS beacon to aid in search and rescue efforts. 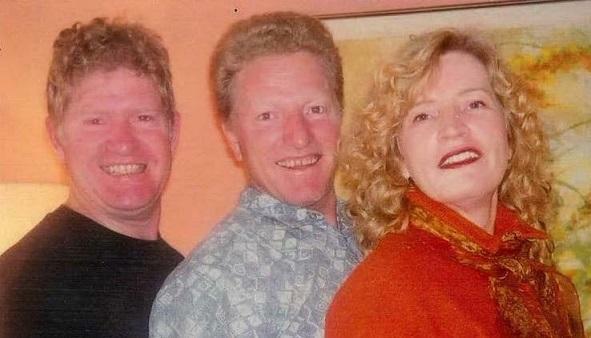 Investigators estimate the cost at somewhere between $300 and $400 a beacon. The NTSB also found El Faro lacked bilge alarms, which alert crew to flooding compartments, and the captain received no notifications if watertight and weathertight doors were left ajar. El Faro’s crew, though experienced merchant marines, were woefully unprepared for how to maintain a ship’s stability during heavy weather conditions and used inadequate means to secure the ship’s cargo. Investigators detailed how a cargo hatch may have been left open during the fateful trip and was, at least partially, the reason compartments flooded during the thick of Hurricane Joaquin. The NTSB also found that there was no official protocol for closing watertight and weathertight entrances during a voyage and that stability and heavy weather training manuals lacked important information. NTSB investigators told the board Tuesday that cars were improperly secured using a single, long chain, instead of latching each car separately with its own lashings — investigators theorized that cars coming loose and floating in the ship’s flooded compartment could have further damaged the ship’s defenses. Lastly, the NTSB concluded crew members would have benefitted from more training on how to communicate effectively with their captain and in a last minute amendment, board members added a finding that crew members should have been more “assertive” with their captain when asking to change course. “This is not about blame. This is about making sure that future generations of mariners know that if you are concerned about something … do whatever it takes to get their attention,” clarified NTSB Chair Robert Sumwalt. Though the NTSB did not spare Captain Michael Davidson, it doesn’t mean the ship owner TOTE Services was vindicated. Although the shipping company denies that it could have foreseen El Faro’s tragedy and that it could have done more to prevent it, investigators lay blame on TOTE for the lackluster training, inadequate work culture and unsuitable safety equipment. 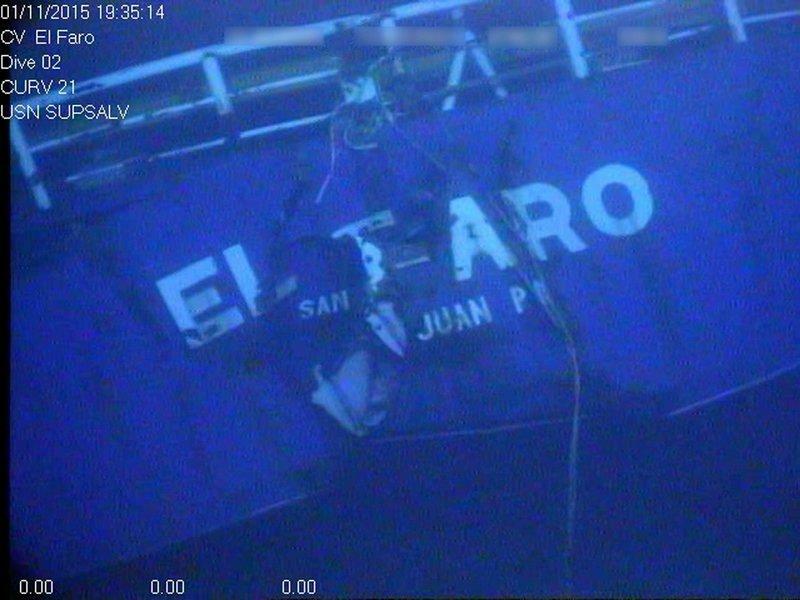 The company lacked a standalone training department for mariners, did not have a rubric for assessing a captain’s performance and ultimately “gaps in training denoted a weak safety culture at the company and contributed to the sinking of El Faro,” said the NTSB’s Carrie Bell. NTSB investigators were also flummoxed by the fact that TOTE claimed it did not track, in real time, El Faro as it was leaving port. That’s even though multiple third party programs and services are available to do just that and almost every other shipping company does. The NTSB did acknowledge that many of its recommendations for shipping companies are currently being implemented post-El Faro by TOTE Services. It also found no “direct evidence” of Captain Davidson being pressured by the company to deliver cargo on time. It was suggested at previous Coast Guard hearings that the reason Davidson may have charged into the path of Joaquin was that changing course could’ve meant being late for delivery and that the captain was already on thin ice and hoped to be transferred to a new ship by TOTE. However, NTSB investigators did conclude inherent pressure to arrive on time probably did exist. 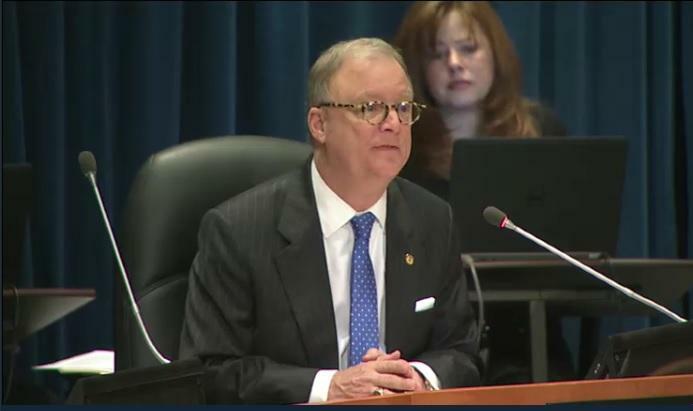 Echoing colleagues like NTSB investigator Bella Dinh-Zarr, in his closing, board chairman Sumwalt reiterated the goal of the investigation: To give families of the lost some solace and prevent more tragedies in the future. “The Spanish word El Faro means in English ‘the lighthouse.’ The SS El Faro, unfortunately, is no longer with us nor is the crew she had with her on that final voyage. They’re gone, but as they say, ‘certainly not forgotten.’ We hope this tragedy at sea can serve as the lighthouse to guide the safety of marine transportation,” he said.